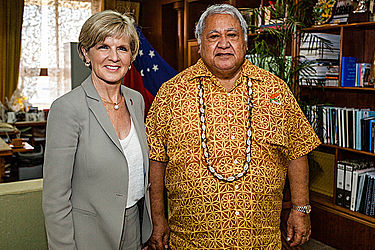 Australia’s Foreign Minister, Julie Bishop, has arrived in Samoa for a two-day visit. 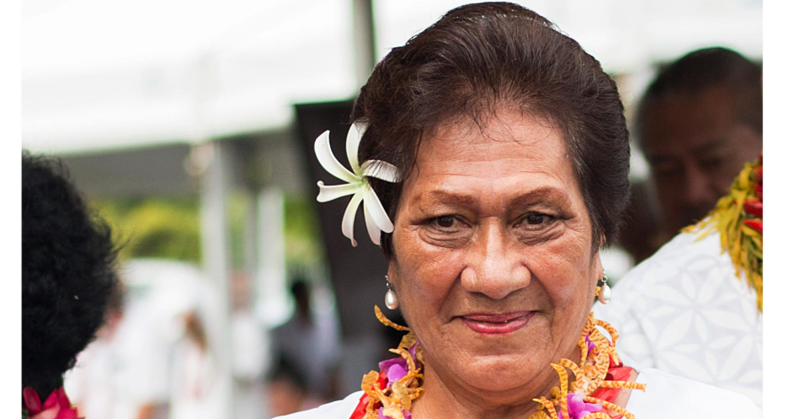 She has a full programme in Apia, starting this morning. Senator Fierravanti-Wells is also in the country and will lead Australia's delegation to the Forum Foreign Ministers' Meeting tomorrow. 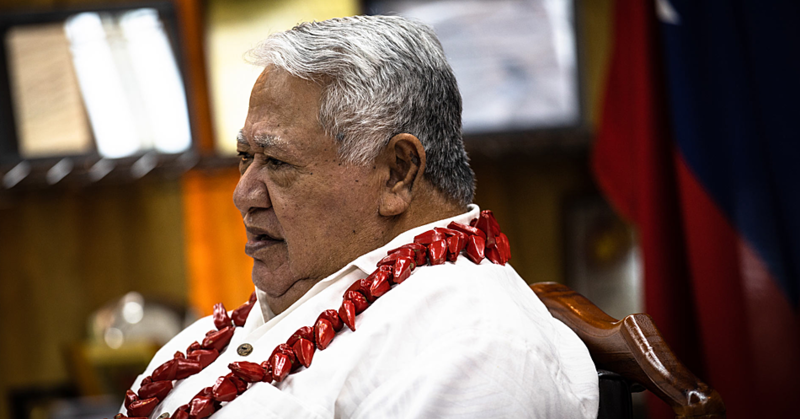 In the meantime, Bishop is scheduled to meet Prime Minister Tuilaepa Sailele Malielegaoi to discuss ways to strengthen security, development and economic cooperation as part of Australia's stepped-up engagement with the Pacific. Bishop is also scheduled to meet with New Zealand's Deputy Prime Minister and Foreign Minister, Vaovasamanaia Winston Peters. “Australia is the largest destination for Samoan goods exports. We will meet with Samoan business representatives to explore further links and opportunities for private sector-led growth,” a statement from her office says. 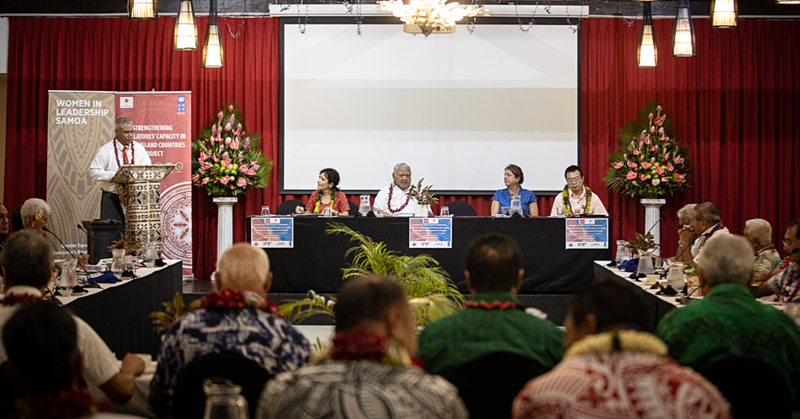 “We will launch a number of Australian-funded initiatives, including phase three of the Australia-Pacific Technical College and the Pacific Aid Map developed by the Lowy Institute and open the Samoa Family Health Association Clinic.